They are a fun finger food that my son just loves for a meal or a snack. 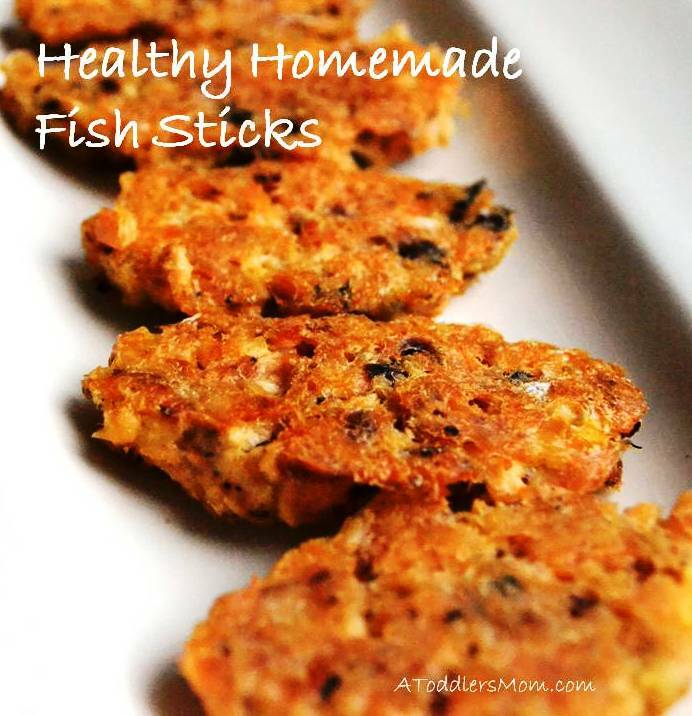 Serve these fish sticks with soups, salads, or sweet potato wedges. Combine ingredients together and form into small fish sticks. Cook on a skillet in coconut oil, until lightly brown on both sides. Enjoy! Yummy, can i send this blog to my friend? Yes! Thank you for reading and sharing!